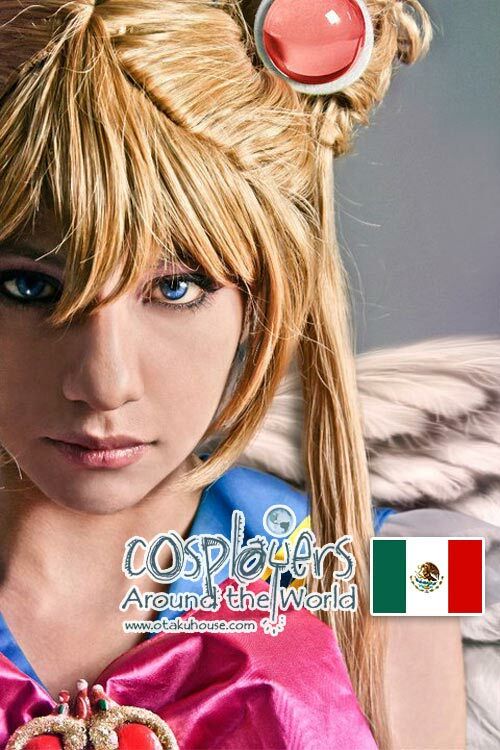 This issue of “Cosplayers Around the World” brings us to Mexico and into the digital art studio of Brendaliz and her friends at Daemotion. Brendaliz calls herself a Cosplay freshman, but makes costumes and models for their art studio. 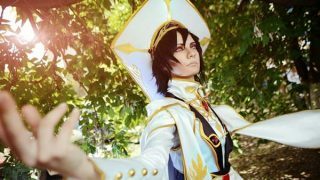 Find out more about Brendaliz’s cosplay! 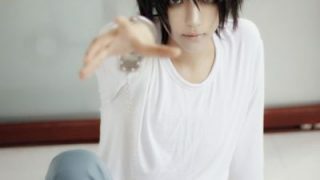 Brendaliz is also currently in the Otaku House Cosplay Idol 2011 competition. At what age did you start cosplay and how long have you been cosplaying? I started to do Cosplay at age 24 in 2009. But due to school, I do not have a lot of leisure time to do cosplay since 2002. 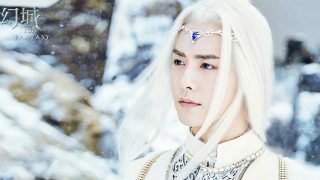 What inspired you to start cosplay? The powers of what WCS are doing in my country. For me, cosplay is a means of artistic expression and performing arts. Seeing all those Cosplay and performances made ​​me decide to make my first cosplay costume, although I did get scared and did not know which character to choose. Also I always wanted to dress like my favorite anime and manga, and that was what motivated me to press on. View more cosplay photos from Brenda Lzieth on the next page! NextLots of Digimon and Pokemon Cosplay in Idol Contest!